chocotheclown.com: Why do you want to excite your senses with LG Cinema 3D Smart TV? I want to excite my senses with LG Cinema 3D Smart TV because everything will be so much alive!!!!! !Hands up, I am a LAZY people. With this, I don't have to step into movie theater as LG Cinema 3D Smart TV will transform my house into a HOME theater with the latest lightweight glasses and I can have cool 3D effects. LG’s Cinema 3D TV can bring it right into your home and on top of that, it’s loaded with the virtually limitless entertainment capabilities of LG 3D Smart TV. the best part is to share this good stuff with bunch of monkey friends!!!!!!!!!! but actually I prefer 3d... apa tu 4d? Oh yeah. we are all gonna be super lazy with that tv. Who wouldn't want to own one of these? Love that MTV! 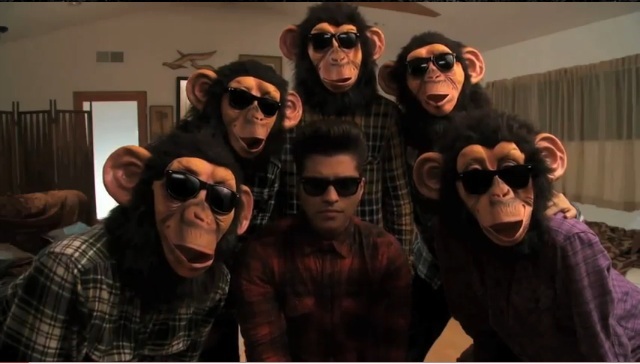 hahahahaaaa....looks like all bruno fans here....yipeeeee!!!!!!!!! !